Sydney is Australia’s largest, oldest and most diverse city. It has become one of Miller Tanner’s popular destination cities for hosting meetings and events because of its multicultural diversity, its proximity to Asia-Pacific, its dynamic landscapes, and hotel conference sites and amenities. We asked our own Global Conference Director Natalie Lowndes, who moved to Sydney from England, why she believes Sydney is one of Australia’s most desirable meeting locations and why it’s a good choice for meetings and events. Sydney is one of Australia’s premier meeting places and one of the world’s top international destinations for conferences, professional meetings and events ranking among the top 20 globally. 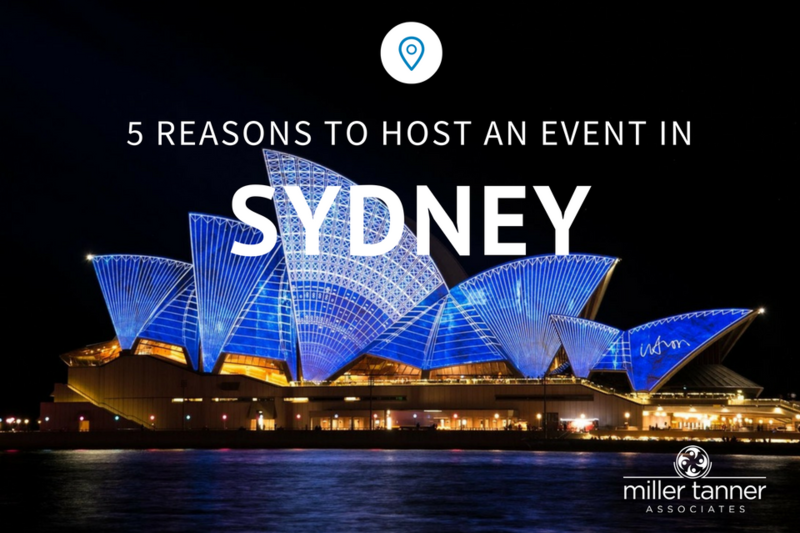 Natalie shares five reasons why Sydney stands out as a popular choice for corporate and clinical meetings and events. Sydney is conveniently accessible not only as an international destination but also the city itself. Many international flights across the globe fly directly into Sydney with 47 international destinations serviced directly by Sydney Airport. 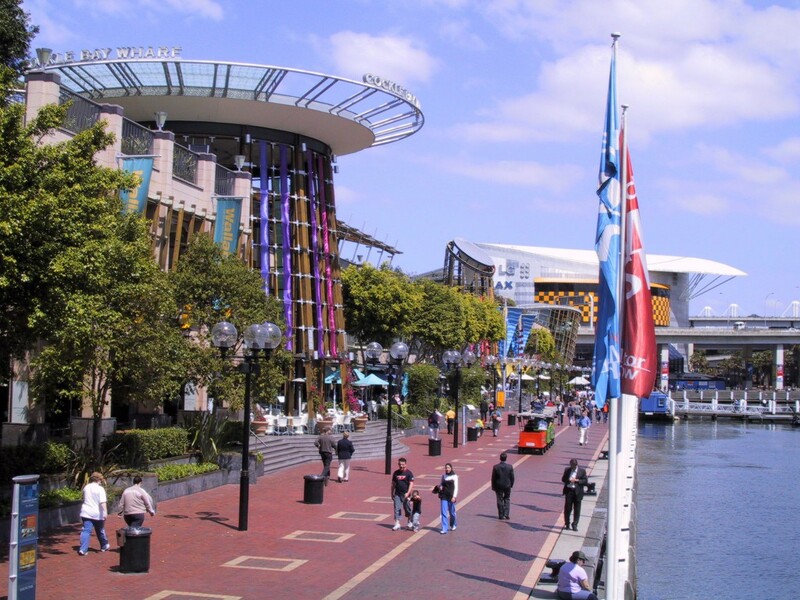 Another bonus – the city center is just 5 miles from the Sydney International Airport. Deemed one of the top 10 most multicultural cities in the world, Sydney is home to people from over 180 nations, with 40 percent from other countries, and represents over 140 languages. Sydney is infused with a rich, vibrant culture that masterfully influences its culinary, arts, and entertainment amenities. It’s these multilingual advantages that make it attractive for events, particularly for those with an international attendance. With over 33,000 hotel rooms in Sydney, there’s no shortage of hotel rooms, including many internationally-renowned hotel groups and it has a large range of accommodations to fit every budget and need. 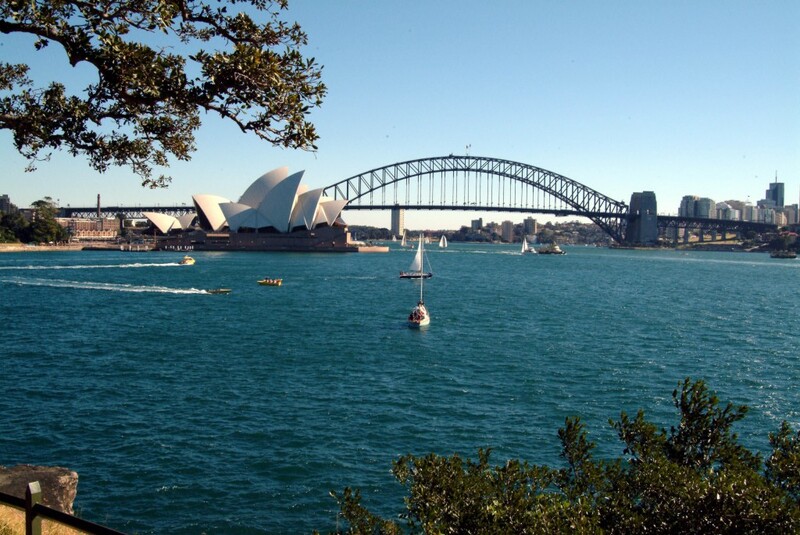 Sydney is an appealing destination with world famous icons such as Harbour Bridge and Opera House. It also boasts stunning natural landscapes with beautiful beaches and national parks close to the city center including the famous Bondi Beach, located on the shores of the world’s largest natural harbour. Visiting the Opera House or doing the Harbour Bridge climb are favorites among visitors. A day trip to Manly or Taronga Zoo is also popular. One of Natalie’s favorite places is Palm Beach about an hour outside of the city. Sydney has a near-perfect Mediterranean climate with average temperatures ranging from 63 degrees to 79 degrees Fahrenheit. According to Natalie, the best times to visit are February to May and September to early December. It can be cooler in the winter months (June, July, and August) and often hot in December and January. Also, most Australians take long summer breaks over the December holidays and January so it’s best to avoid these times for meetings. Choose a destination that is easily accessible for your attendees given their global locations. Attractive destinations are always a great draw for your attendees. Availability of suitable hotels over your chosen dates is essential. Avoid cities which already have a large event happening over the same meeting dates as choices will be more limited. Choose an ideal time of year and climate. Avoid places that will be too cold or too hot or a rainy/monsoon season over your chosen date. Click here for more great tips from Miller Tanner for choosing the right location. Let Miller Tanner’s team of experienced event professionals help you choose the ideal location for your next event.